I absolutely love this product and really have no negatives. The price point is great, you get a 13oz jar for around $6 bucks and it is very accessible. 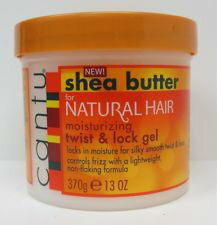 The product was very moisturizing and definitely controlled the frizz. My hair was supper soft and fluffy after using it. Here’s a pic of a twist and curl I did. My hair was super soft and my curls defined perfectly, Make Sure to Check out the Tutorial for this style Here! 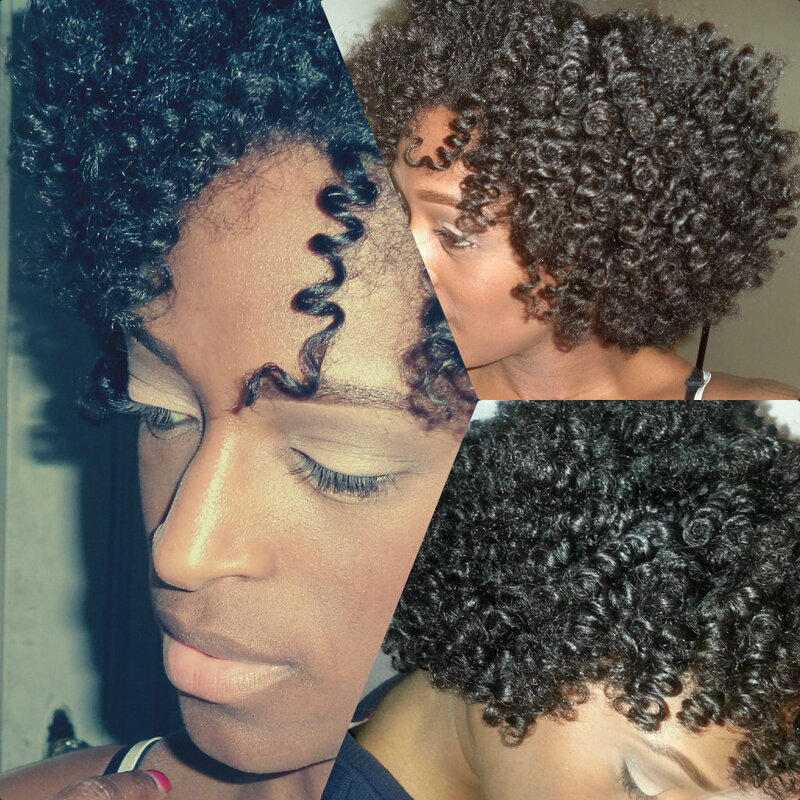 This product made for a PERFECT twist and curl. I also used it when I did my mini braids during my protective style season and I did not have to moisturize for 2 ½ weeks. My hair has been loving their products. Overall, I am very pleased with the definition and moisture this product gives. I will definitely be purchasing this again, but with a 13oz jar I can’t imagine needing a new bottle anytime soon. I am almost considering purging all my old styling products and going straight Cantu (as far as styling products go). We will see. I will keep you posted on that. Hi. I read your review and am saddened. I just used this yesterday, got a beautiful head full of twists but when I twisted out, my hair is almost white with flakes. Did I use too much? Probably b/c that’s only happened to me when I get too heavy handed. The first time I used it I know I use too much. Use less than what you think is necessary. Awesome review! Your definition is very beautiful. I’ll definitely have to try this product out. Thanks for sharing!